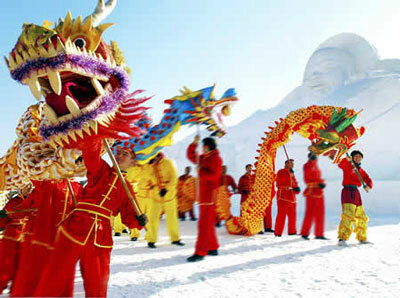 Chinese New Year is celebrated throughout Southeast Asia, around the end of January or the beginning of February. The celebrations last 15 days and begins on the first day of the Chinese calendar. Families gather, exchange gifts, and decorate the streets with red paper lanterns. Festivals, parades, and all kinds of celebrations take place all over Southeast Asia. There are colorful dragon parades, loud drums and cymbals, which are thought to scare away evil spirits, and tons of fireworks all throughout the night. Chinese New Year is a great time of year to consider planning a China eco tour! Songkran, celebrated April 13 to 15, marks the Buddhist New Year. 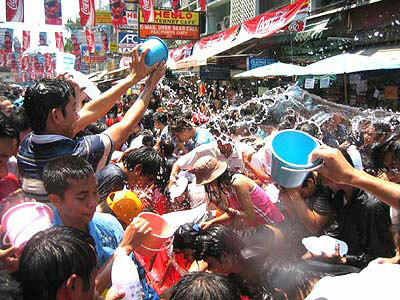 Songkran is in the middle of the hottest season. Luckily, the celebrating is done by heading out into the streets with water guns and buckets of ice and drenching everyone with water for 3 days. Foreigners are favorite targets! 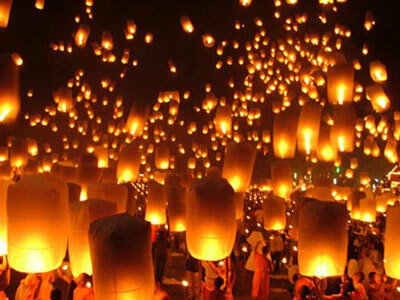 Chiang Mai is one of the best places to witness this festival. Also, Buddha statues are sprinkled with water to symbolize cleansing and the welcoming of the New Year. 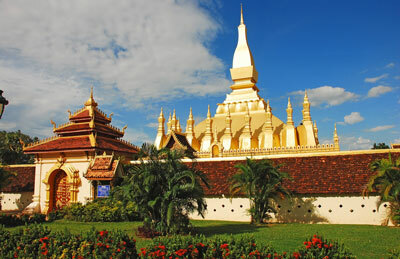 That Luang Festival, usually occurring in early November, draws Buddhists from all over Laos to the beautiful That Luang temple in Vientiane. The first 3 days consist of religious ceremonies and practices, followed by a week long celebration including carnival games, fireworks, and music. Around the end of January and the beginning of February, Hindu’s celebrate Thaipusam. It is one of the largest Hindu festivals in Asia and celebrates faith, endurance, and penance. The largest celebration is held in Malaysia. 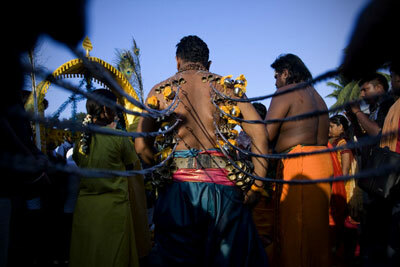 The devotees give thanks for answered prayers and demonstrate their devotion by carrying large steel racks called ‘kavadis’ that are attached to their bodies with skewers piercing the skin. This colorful and shocking festival can last 3 to 4 days. Thousands of paper lanterns illuminate the night sky each November on the night of the full moon, signifying letting go of worries or stress from the previous year. Small lotus-shaped boats, made of banana leaves, are lit with a candle and filled with offerings such as flowers, coins, and incense before they are sent off to float on the river and lakes across Thailand in honor of the Goddess of Water. Don't miss this beautiful and picturesque festival when planning your Thailand tours.